I’m all over the place with Christmas music – depends on the day, the occasion, my mood, what food we’re eating – just sooooooooo many factors! BUT, I do like it to wait until at least the day after Thanksgiving! All this aside, I’m really ticked off that so many people are creating issues where they shouldn’t exist to begin with. The banning of BABY IT’S COLD OUTSIDE this year is ABSOLUTELY ridiculous! When the song was written in 1944, it was a different era. The world we live in is extra sensitive now, and people get easily offended, and in my opinion reading too much into something that at the time was innocent enough. Here are the lyrics. You decide for yourself and remember the song was written 74 years ago! The song was written by Frank Loesser as a duet for him to sing with his wife at parties. Love your list of Christmas songs, Tamy! 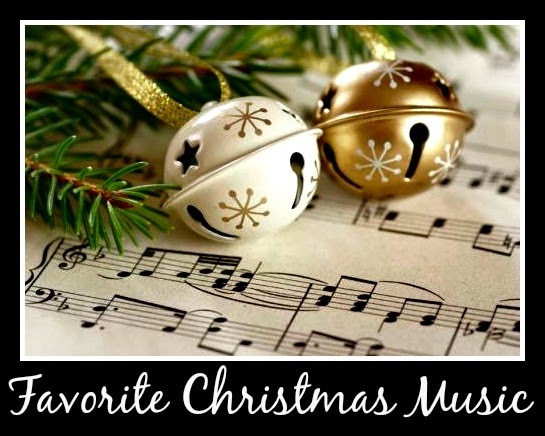 Like you, depends on the day, my mood, and what’s going on, but, overall, Celtic Christmas tunes are my favorite, but I love the classics and the carols, too. I will share a list of my own at some point. And, yes, I agree. I’m so sick of revisionist history. It’s like nobody can understand that history tells A story and if we change that story it’s no longer the way it was. Don’t know if that makes sense in this situation, but it’s happening with everything…INCLUDING this song. Oh, well! (eyes rolling) LOL! I love your answer and yes from what I’ve read it makes TOTAL sense in this situation. It was written by a married man to sing with his wife at parties for fun and to entertain their friends!